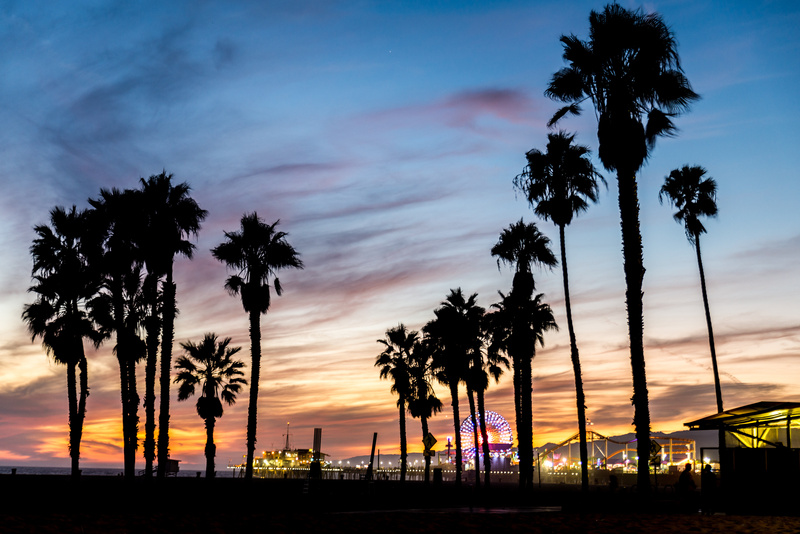 I’m also planning on vlogging my entire L.A experience, so make sure you keep an eye out for that series! It’s truly amazing to take the time to look back on your life and take note of all the different roads that have led you where you are today. We can learn so much about ourselves that can really help us take that next big leap forward. 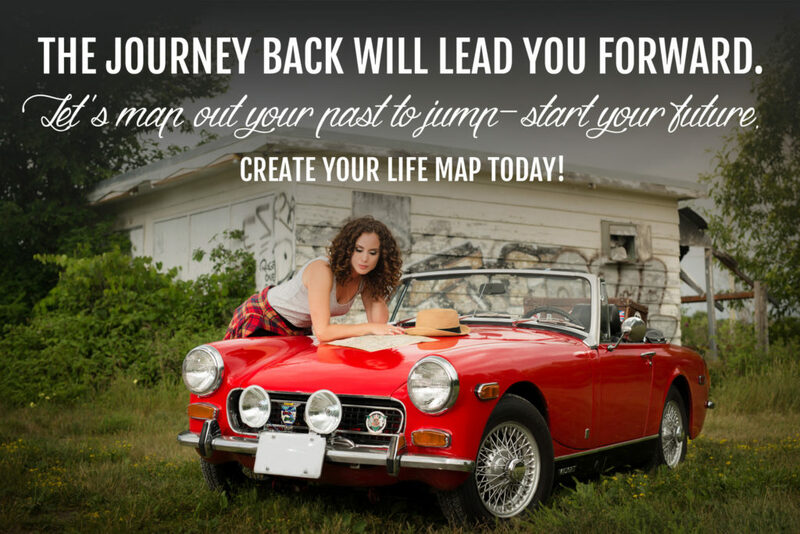 If you have a Life Map moment you would like to share, I would love for you to leave it in the comments below. If you enjoyed this video and want to learn more about the Life Map, be sure to also check out – Benefits of Creating Your Life Map.